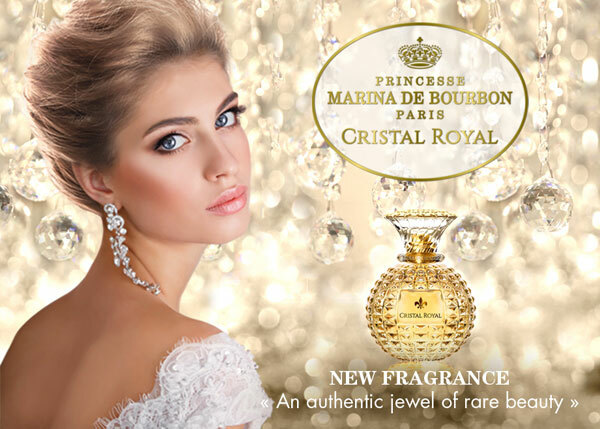 Princess Marina de Bourbon presented, exclusively at TFWA WE 2016, its new fragrance Crystal Royal, a royal elegance and crystal signed Marina. 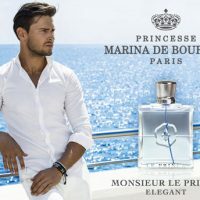 Marina de Bourbon is a French perfume house founded in 1994 by HRH Princess Marina de Bourbon, whose husband, Prince André De Bourbon Parme, belongs to the Maison de Bourbon Parme, coming from the Capetians. Worthy of a fairy tale, HRH Princess Marina de Bourbon‘s story relates her to a lineage whose fascinating destiny combines both a taste for excellence and passion rooted in the art de vivre. 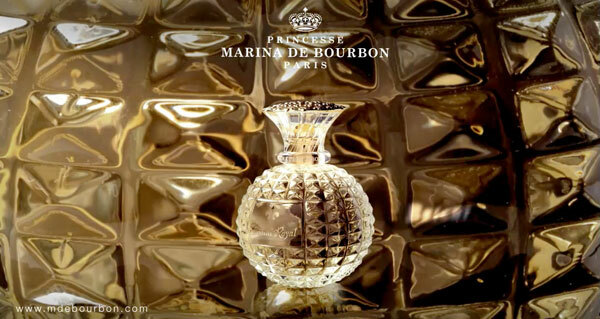 With the feminine fragrance Crystal Royal Princess Marina de Bourbon, launched at TFWA WE 2016, the Princess evokes three centuries of elegance in the French royalty. 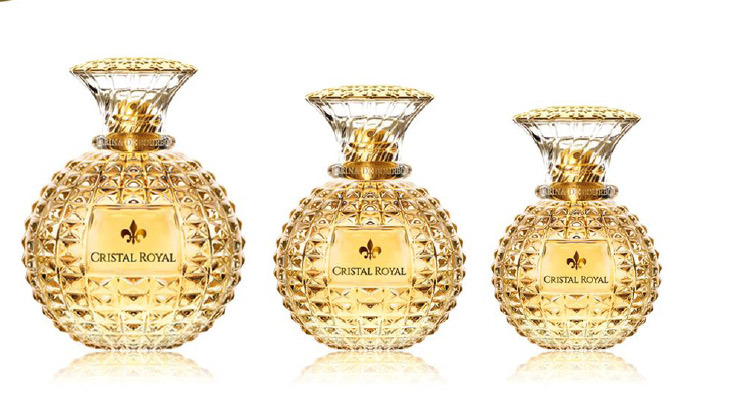 Crystal Royal expresses natural beauty and refinement, transmitted from queens to princesses. 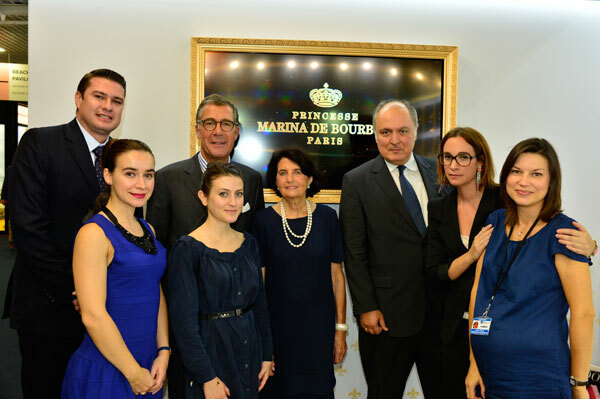 Passionate with fashion, Marina de Bourbon inaugurated her first fashion boutique in 1990 in Paris to present her latest couture and accessories creations. Building on her success, she creates in 1994 a line of fragrances in her name. Esthete, Princess Marina de Bourbon has a vision of her own of timeless fashion and develops an olfactory universe in her own image. 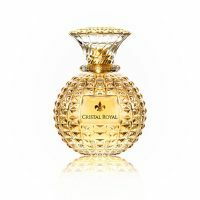 Today, the royal brand includes a line of over 15 very elegant perfumes. 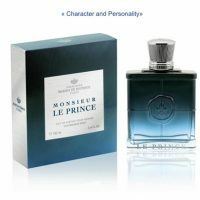 Their bottles are created by majors verriers cristalliers, presented in luxurious boxes and cases as perfumers-glove makers and marchandes de mode already were doing in the eighteenth century at the Court of Versailles. 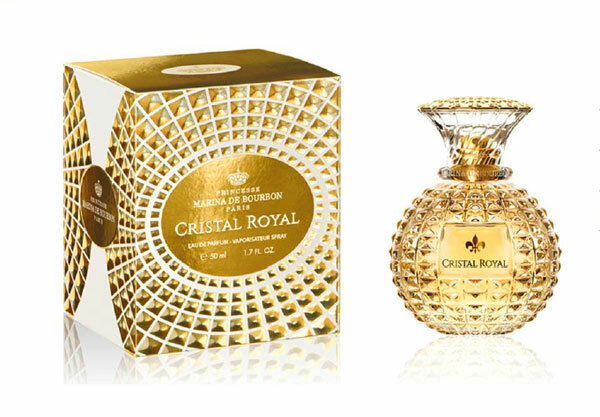 Crystal Royal, the new fragrance by Marina de Bourbon is a marvel of beauty. Drawing inspiration from the French tradition, this new fragrance expresses the sensuality and refletcs a rare elegance. Ultimate expression of luxury and femininity, the fragrance radiates with a top note of juicy bergamot, adorned with fruity notes of pear and blackcurrant. The heart blends a floral bouquet of jasmine and lily of the valley, with green accents. The bottom is rounded with musk and sandalwood for a voluptuous trail. 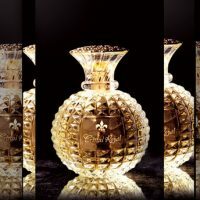 The design of the bottle offers a beautiful piece of jewelry: the prismatic-cut glass reflects the refined and sensual spirit of Crystal Royaleau de parfum. Each facet with a clear transparency, is brightly shining with a crystalline radiance. The precious cap, adorned with a fleur de lys, emblem of royalty, crowns this magnificent sculpture whose elegance is that of a real jewelry. Crystal Royal is on sale since April 2016 as 7.5 ml miniature Eau de Parfum, or bottles of 30, 50 and 100 ml. The collection also includes a 150 ml scented body skin care lotion.